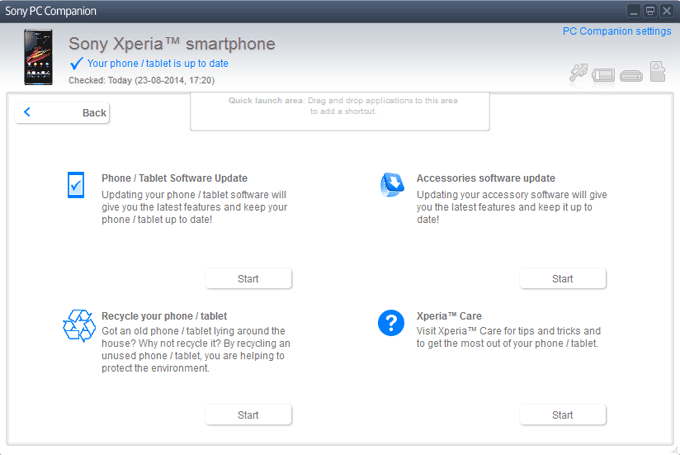 For Xperia users, it is recommended that they should have Sony Stock FTF ROM for their device. Stock FTF ROM is the thing that will help you if anything goes wrong while upgrading or rooting the device. Sometimes device gets stuck into infinite boot animations, or your phone may not respond if you have got it soft-bricked. In all these horrible cases, Stock FTF ROM could be your lifesaver. If you don’t know then let me share it with you. 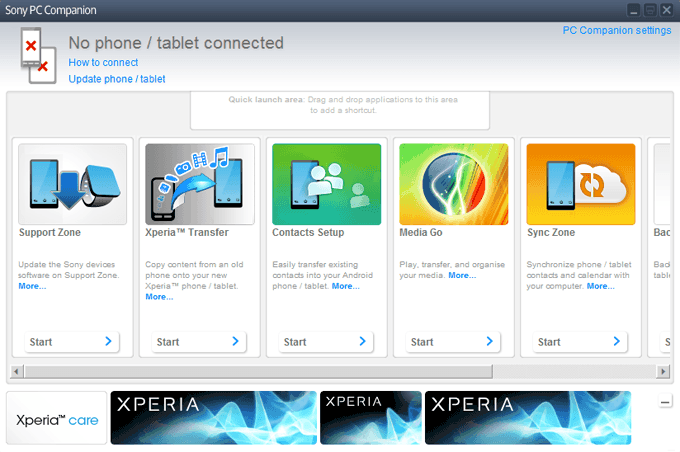 Sony Stock FTF ROM for your device can be found on the internet on various sites. You can simply download them and flash your phone with them. But wait a minute, are you sure that the Stock FTF ROM you are using in flashing your phone is safe and won’t harm your device? Sometimes some hackers for the sake of stealing your information insert some codes in the Stock FTF ROM file which sends your private information to its modifier each time you connect to the internet. 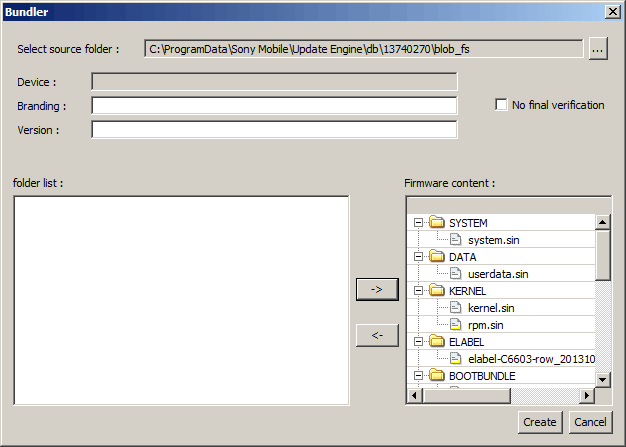 So the solution is to create our own copy of Sony Stock FTF ROM for our device anyhow. 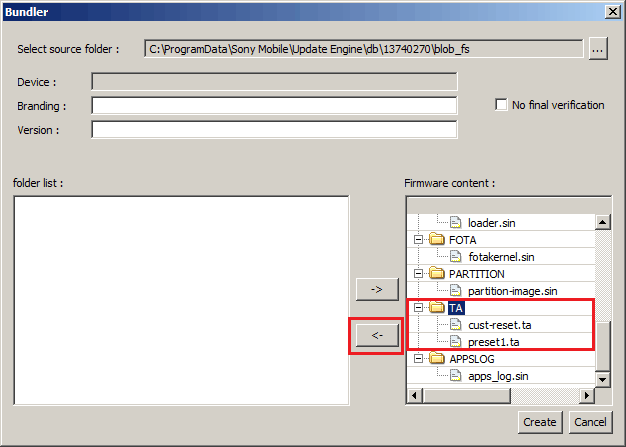 That’s why today I’m here to share with you a trick to create Sony Stock FTF ROM file using PC Companion and Flashtool. Before you move ahead to the steps, check if you have all the necessary materials or not. 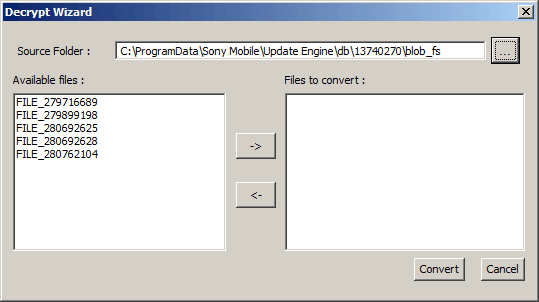 Install and open Sony PC Companion. Now click on Support Zone. It’ll start downloading Support Zone interface. On this screen, you will see various options such as Phone/Tablet Update, Accessories software update, and Recycle your phone/tablet, etc. Now connect your phone using USB Cable. 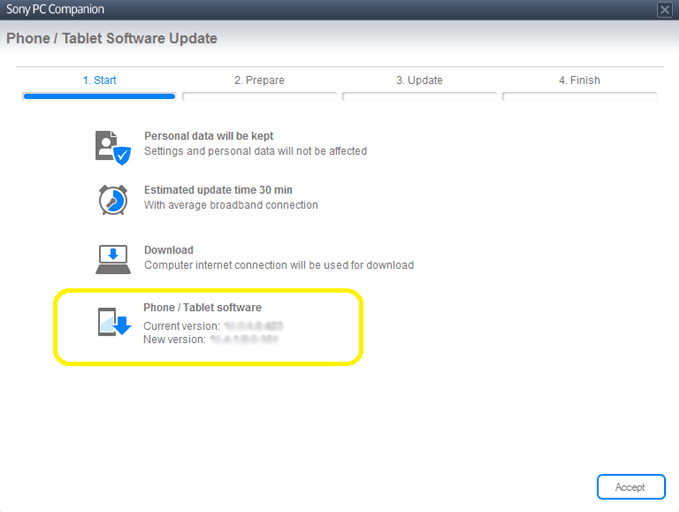 Now click on Start button below Phone/Tablet Update column. It will open up a pop-up window. 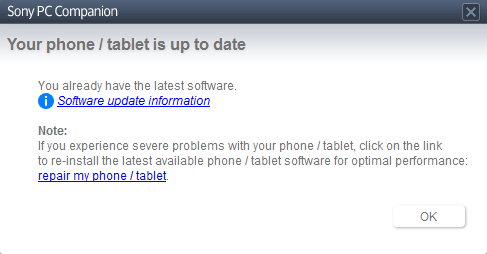 If your phone needs to be updated then click on Update button else click on “repair my phone/tablet”. 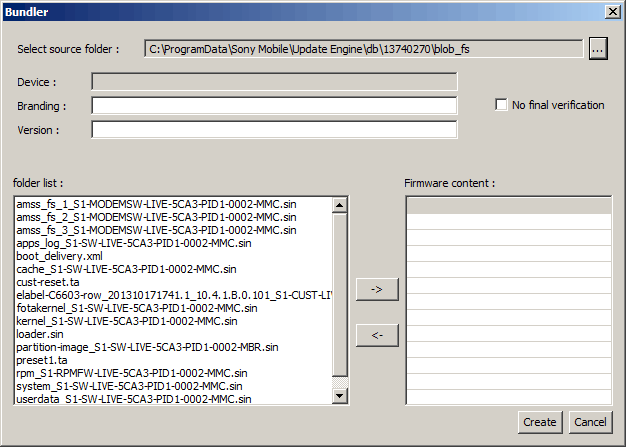 Note down the new firmware Version. You may need to use it later. Note: Be careful, it will wipe off all your personal data. 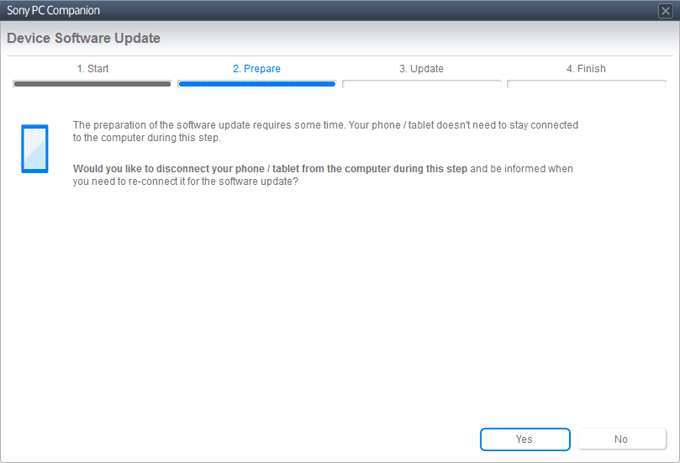 Now before initialization, it will ask you “Would you like to disconnect your phone during this process?”. Click on Yes button. 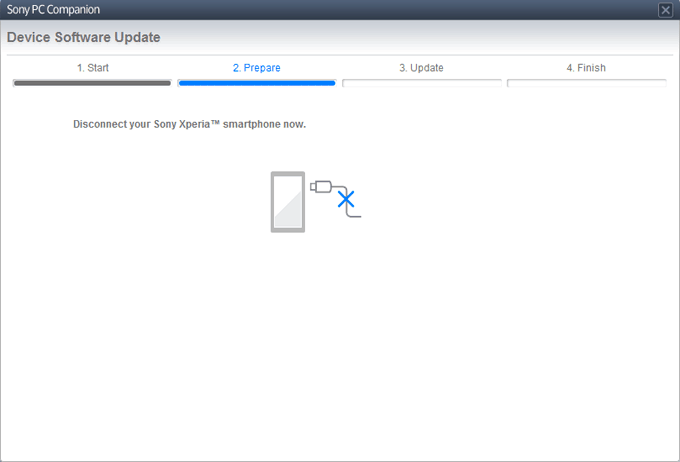 It will start downloading your firmware upgrade/repair files. 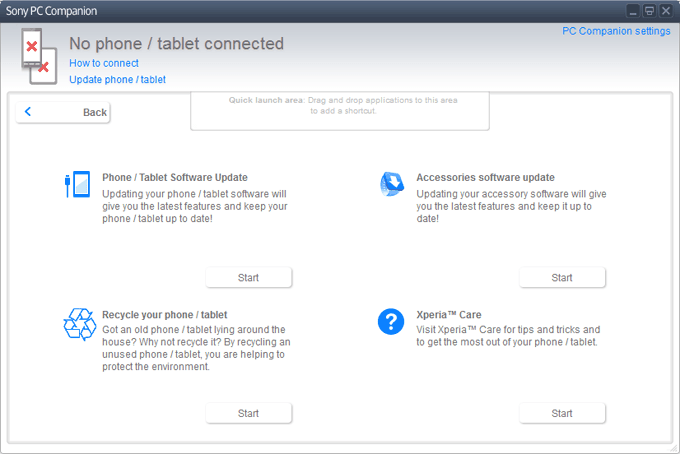 Upon successful download of firmware files, it will ask you to connect your device. Just simply close the PC Companion. If asks, click on “Update Later”. 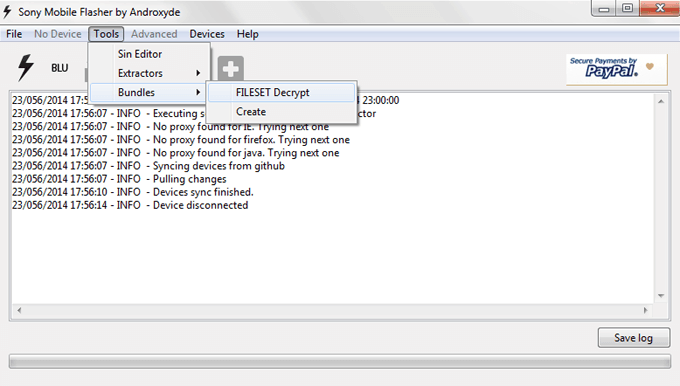 Navigate to Tools >> Bundles >> FILESET Decrypt. A Decrypt Wizard menu will open. 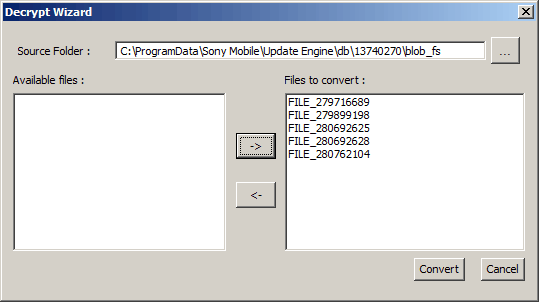 In the source folder, navigate to (Windows 7) -> C:\ProgramData\Sony Mobile\Update Engine\db\13740270\blob_fs. After providing the desired source location, it will show all BLOBS with prefix ‘FILE_’. 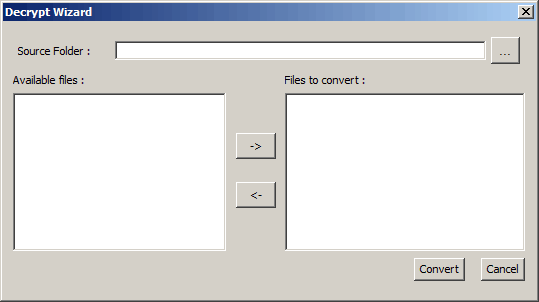 Highlight all files in “Available files” and click Right arrow button “->” to add to “Files to convert”. Now click on “Convert” to start the conversion process. After a successful conversion, now you are ready to create Stock FTF ROM File. Navigate to Tools >> Bundles >> Create. A Bundler window will open. 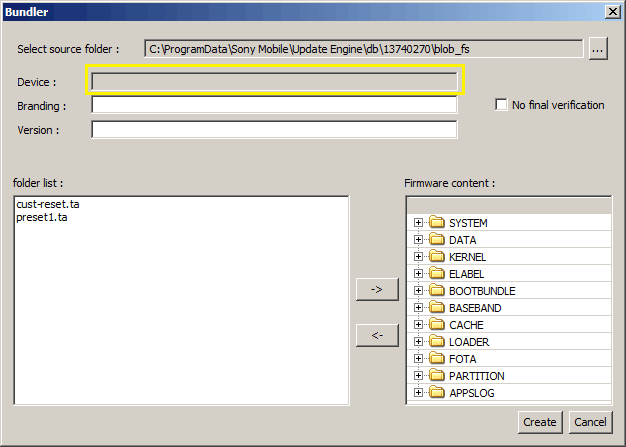 At “Select source folder”, navigate to downloaded firmware update files (Windows 7) -> C:\ProgramData\Sony Mobile\Update Engine\db\13740270\blob_fs. 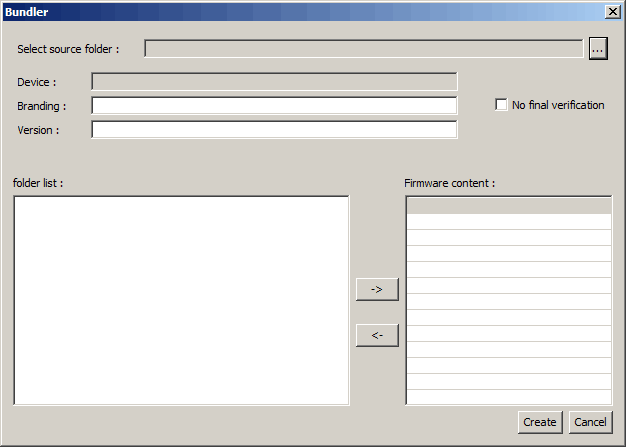 Highlight all “folder list”, and click right arrow “->” to add to “Firmware content”. In this step, you have to exclude “TA (Trim Area)” files from the “Firmware Content”. 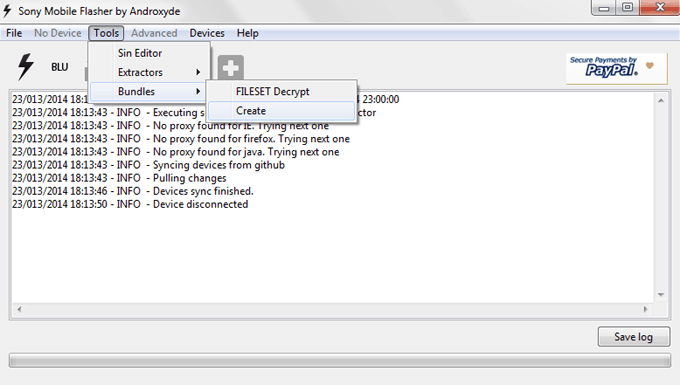 It is always recommended to not include TA files in the Stock FTF ROM files as it may hard-brick your device. In “Firmware content”, scroll down until you find “TA” section and click left arrow button “<-” to exclude from ‘Firmware content’. In Device bar, double-click the text box in grey color to select the Device Model and Variant. In Version bar, fill in the Version of your Stock FTF ROM File (refer to Step 5 Image 2). Finally, click on “Create” button to start bundle creation. Once the bundle creation is finished, save the logs file if you wish to review it later on. Now navigate to “firmware” folder in the Flashtool folder. You will find the Sony Stock FTF ROM for your device there. That’s all! If you have any doubts regarding this tutorial, then don’t hesitate to share them in the comments section below. I would be more than happy to assist you.